9575 S. State Street in Sandy, Utah. 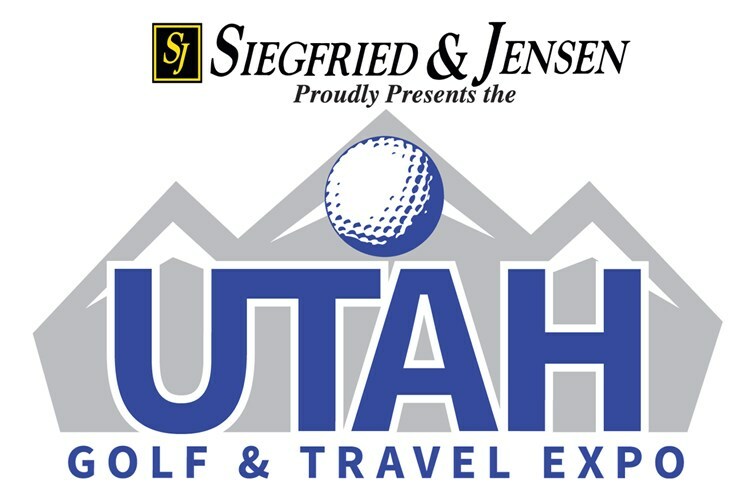 Kids can enjoy a putt-putt course, chipping challenge, and free lessons provided by The First Tee of Utah. Be the first through the doors and pick up a free club for your kid provided by the Utah Section PGA. Test your skills in closest to the pin, longest putt, and longest drive contests. Enjoy on stage lessons from Utah’s best PGA instructors. Take a chance at winning golf trips, clubs, and merchandise from our many exhibitors.